Do you own BMW E32 7 Series? If so, here is a complete service/repair manual for BMW E32 7 Series. It contains detailed instructions and step by step diagrams for all workshop procedures. Everything you need to know about this car is in this manual. 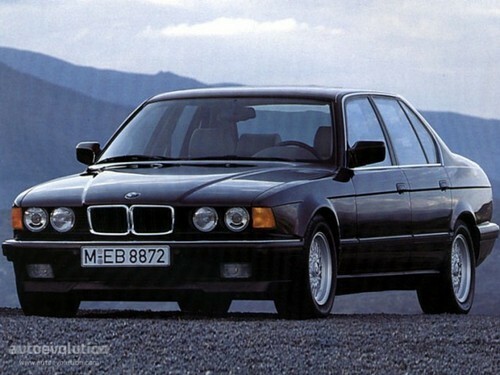 With this BMW E32 7 Series repair manual, you can know how to keep your car run well. In addition, this manual is in PDF format, which is easy to print it out to read the information and notes. Introduction, System Troubleshooting, Power Distribution, Fuse Chart, Ground Distribution, Component Location, Connector Views, and so on.